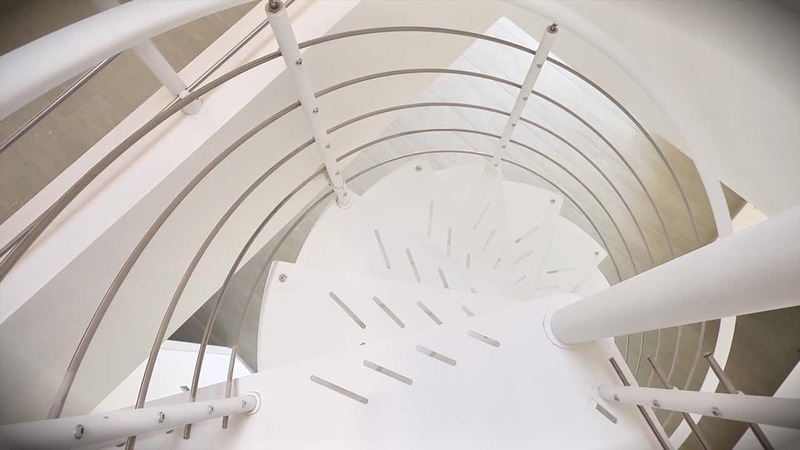 We work alongside the designers to create the right staircase for every environment. The high-level professionalism of our processes and the wide range of materials mean we can satisfy any type of need in the home. Every staircase is produced by expert craftsmen and preassembled on our premises, to ensure that the final assembly for the customer is perfect.